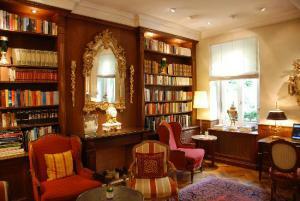 Welcome to the Library Lounge where I interview fellow authors. 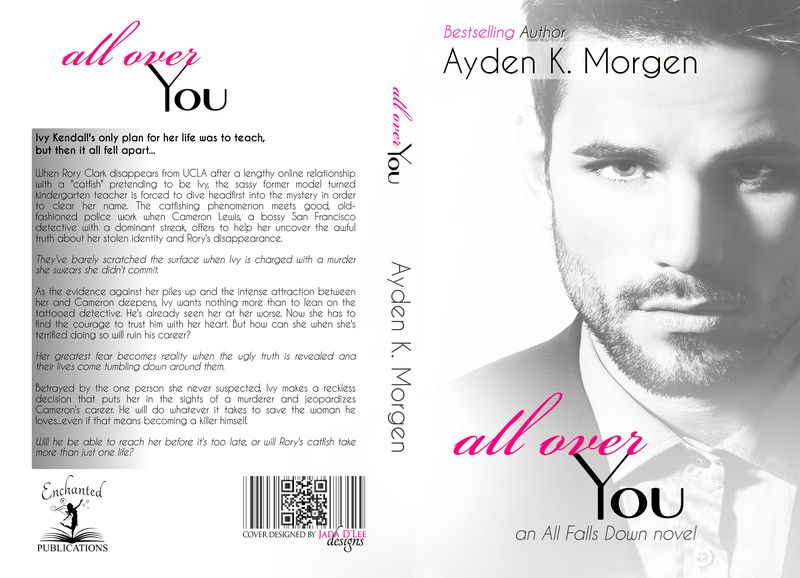 Today, I am chatting with Ayden K. Morgen aka A.K. Morgen from Little Rock, Arkansas. Thanks for joining me, Ayden. Please have a seat and make yourself comfortable. How long have you been publishing and what titles have you published? Have you self-published any titles or published with another publisher? Please give details. Close woman portrait with the world reflected in her eyes. The first title I published with Limitless Publishing in March of 2016, STRICKEN (The War Scrolls #1), is actually my seventh full-length novel. I’m also published with Curiosity Quills Press, Enchanted Publications, and Cobblestone Press. All Over You, my latest release, is my eighth title. That’s great. I understand that All Over You is releasing today. Can you tell us a little bit about it as well as what genre you write and your other books? I write romance as well as fantasy with strong romantic elements. 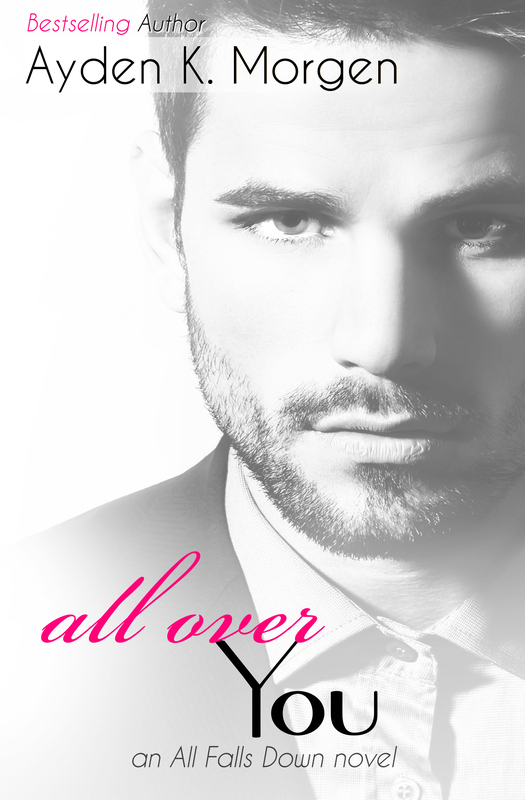 All Over You is a New Adult romance, featuring Ivy Kendall and Cameron Lewis. Ivy is a kindergarten teacher who finds her life unraveling around her when a catfish steals her identity and lures a college student into an online relationship and, ultimately, to his death. Cameron (Cam), a San Francisco detective, has to help her clear her name…and convince her that giving him a chance won’t drag him down with her. That’s easier said than done when Fake Ivy has made sure that the real Ivy looks guilty! 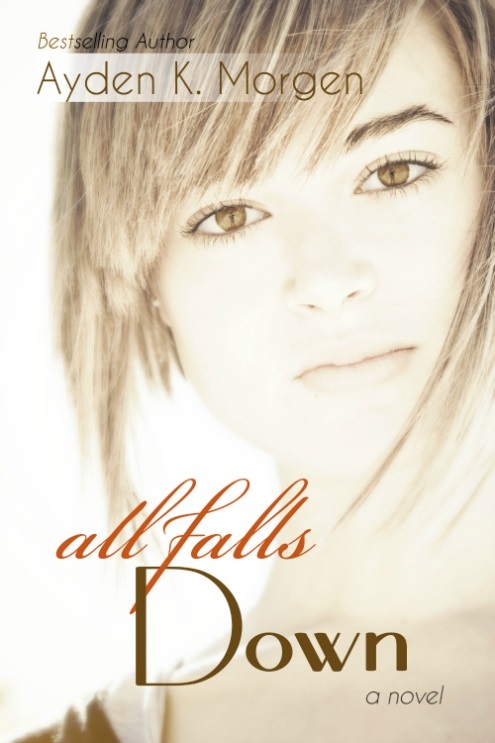 The book is a very steamy standalone companion to the All Falls Down duo. In addition to All Over You, I also have Rapture coming out later this year, which will complete the Teplo Trilogy. 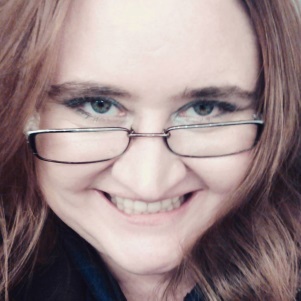 FLAME, the third book in a New Adult urban fantasy series centered around Norse mythology, will release early next year, followed by the second book in the War Scrolls series. Sounds great. How would you describe your goals as a writer? What do you hope to achieve in the next few years? What are you planning to do to reach these goals? My goal as a writer is to spread a little love and share the things that matter to me. I work in the Criminal Justice/Social Services fields, so a lot of my novels feature characters in the same fields…law enforcement officers, federal agents, and even those accused of a or victimized by crime. Others deal with the mythology I grew up devouring. I love getting to share those perspectives and stories with readers while giving them a well-earned HEA! Ultimately, I would love to write full-time, and am working toward that goal every day through writing and author branding. I also feature characters that are either librarians, researchers, or authors, as I am in my novels. It’s interestintg that you mention mythology because I loved reading them as a child, too, but haven’t included them in any of my books. Like you, I would love to work full-time in the future. Readers who love romance, heat, suspense, and HEAs are sure to find something they enjoy in my fictional worlds. So are those who love a little angst, flawed characters, and a dose of reality. I don’t shy away from putting characters into tough situations and letting them find their way together. That’s part of what love and relationships are all about, right? Exactly. You sure have your target audience pegged. Don’t give up! There will always be someone out there who doesn’t like what you write or how you write it. That’s perfectly fine, because there will also always be those out there who love what you have to say and how you say it. I’ve had people tell me that they hated X, and then had others come along immediately after and tell me that’s exactly what they loved about the story. Rejection and bad reviews are inevitable, so don’t let them discourage you. I agree completely. Persistance is an important trait for an author. You need to have faith in yourself and your writing and, as you said, realize that not everyone will love it but that’s the way it is with every book. Quite honestly, I didn’t ever plan to publish. My mom badgered me into it, and I had a very different experience than most. I sent out my first query in late 2011, and 3 months later, I had my first contract offer, followed by another soon thereafter. That’s not the norm, so I always kind of feel like I lucked into publishing initially. I’ve put in a lot of hard work and sleepless nights since, but yeah, I definitely got lucky to begin with! Yes, that’s unusual. I think I became published rather quickly myself once I started concentrating on submitting material, although I’d had a few rejections but nothing close to what some authors receive. I took a creative writing course as a kid, and various lit courses in high school, but I haven’t taken any classes since. I did help TA College Composition I and II in college and grad school, so that helped strengthen my knowledge of the technical and mechanical side of writing, I think. I’m a huge hockey fan, especially when it comes to the Chicago Blackhawks. Hockey season is a little frightening around my house…there’s a lot of screaming at the television and dancing involved. I’m also a big fan of mythology, ballet, action movies, and causing mischief. I also work as a 911 Dispatcher for my county, so I don’t have a lot of free time between my two careers, but when I do, I spend as much as possible just hanging out with my husband of twelve years and my family and friends. I love inspiring others and telling the stories that rattle around in my brain. Knowing that my words have helped someone else through a difficult situation or time is so rewarding. I love that! My least favorite part of being an author is how much work goes into things like marketing and branding and the whole business side of things. I spend as much time on those responsibilities as I do writing…it can be pretty exhausting! I hear you. I feel the same way. Marketing and promoting are so important, and yet authors are usually not experienced with them and prefer to write which is just as important. Thanks so much for the interview, Ayden, and very best luck with your new release and the books that follow. Previous Post Have You Ever Participated in a Sakura Matsuri Festival? Great interview Debbie, I have a new author I’m excited to read about. Thank you Ayden for doing the interview I’ll be participating in your release party on Facebook today.